Looking for a Spacious, Comfortable, and Dependable SUV for the Family? Well look no further!!! This Honda Pilot is all that and more! 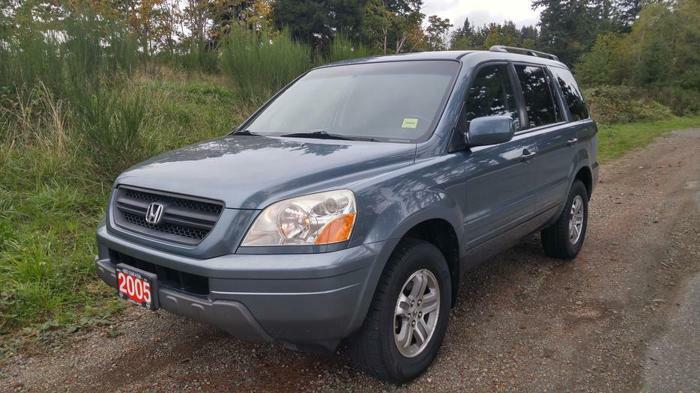 This Honda Pilot has an Amazing History! It comes with a Roomy 8 Seats for your Friends and Family, Climate Controls to keep everyone happy, Full set of power features for ease of access, Great Visibility, and much more! This is the perfect Family Commuter! FREE Deliveries to ANYWHERE in BC! Ask about our awesome financing rates! Looking for an SUV but this isn't the one? We sell all makes and models, so don't hesitate to give me a shout, I'll put the work in to find just what you want!